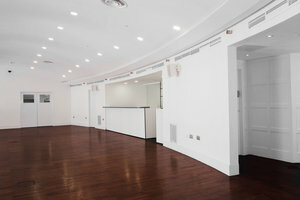 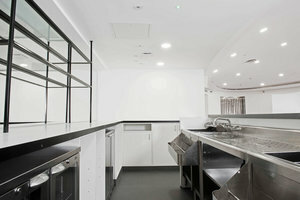 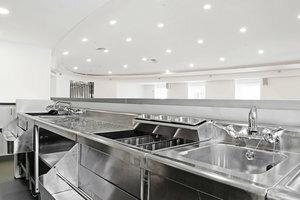 This sleek and minimal venue is situated in the upmarket area of Knightsbridge. 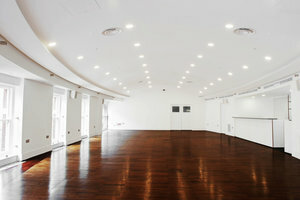 The classic space is an ideal venue for a Private Functions, Showrooms or Evening Events. 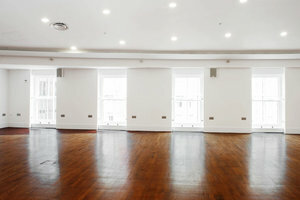 This white-box fashion showroom has a stylish feel with historic windows which allow plenty of natural light into the space, creating a beautiful ambience. 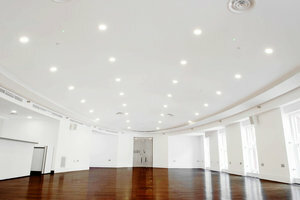 The interiors here are classic with tasteful white walls, wooden floors and spotlights. 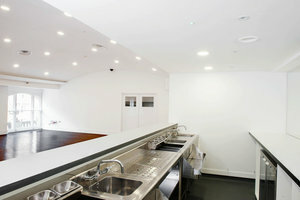 The space has a bright atmosphere and an open plan adds a contemporary feel to the space. 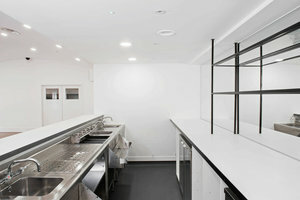 This fashion showroom is a blank canvas ideal for sophisticated brands and fashion brands to make an impact. 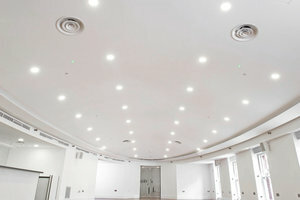 This sharp space is situated in a classic area of Knightsbridge close to Sloane Street. 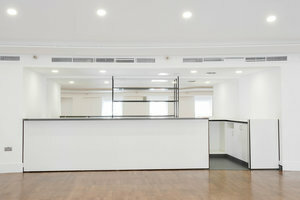 It is an amazing space to host a variety of events and connect with clients.